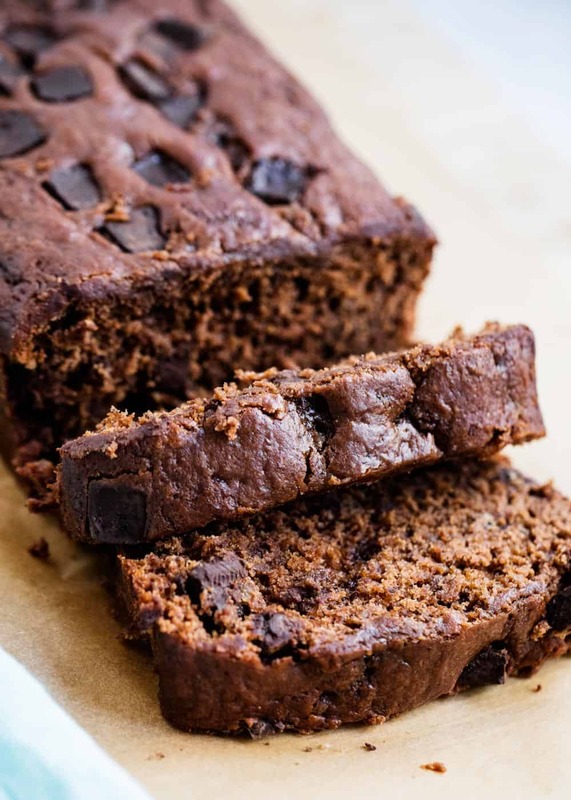 Heavenly Double Chocolate Banana Bread – So soft and bursting with banana and chocolate flavor. The perfect recipe to use up ripe bananas! 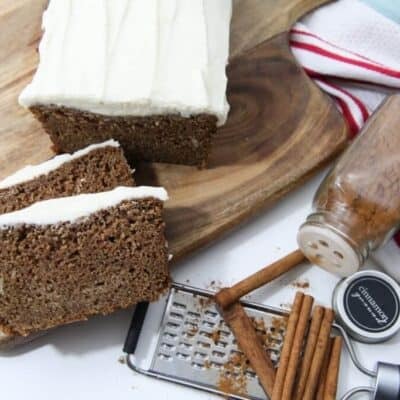 While I love a classic banana bread, it’s also fun to make different variations as well. 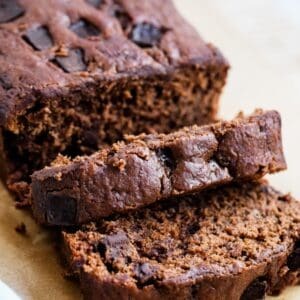 This double chocolate banana bread is a favorite, as well as chocolate chip banana bread, cranberry banana bread and banana bread bars. Banana bread is a staple at our house. We make it at least once a month (if not weekly). We absolutely love my classic chocolate chip banana bread, however adding the extra chocolate makes it feel extra special. I adapted that recipe to make this double chocolate banana bread. My kids always get so excited when the bananas are over ripe, so we can start baking. Sometimes we’re known to hide bananas, just for the sake of making banana bread! The secret ingredient in this double chocolate banana bread is the sour cream. You could also substitute plain Greek yogurt. Don’t worry, you can’t taste it but it makes the bread so soft and tender. I can’t wait to make this again! 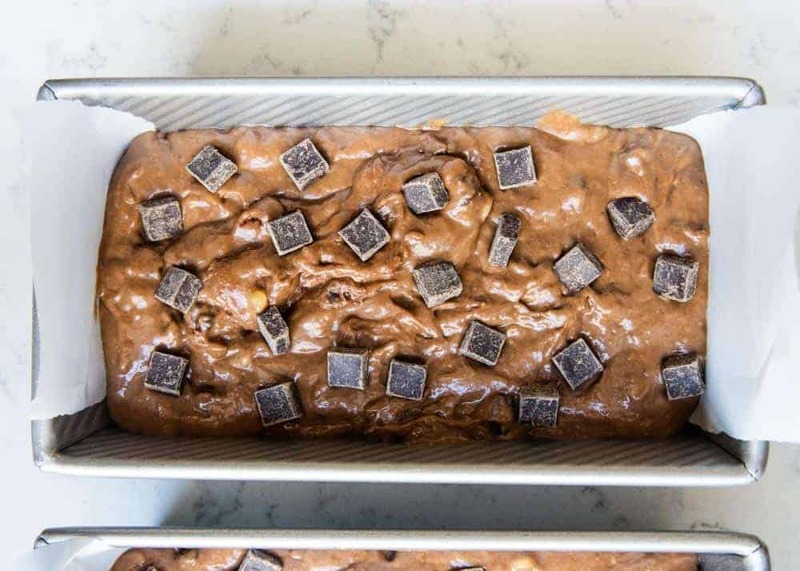 Scroll down for the printable chocolate banana bread recipe. Preheat oven and grease pans. Preheat oven to 325°F and lightly grease two bread pans. Set aside. Combine ingredients. Cream butter and sugar in a large bowl. Mix in eggs, then add vanilla and sour cream. In a separate bowl, whisk together flour, cocoa powder, baking powder, baking soda and salt. Slowly add wet mixture to dry mixture and stir until combined. Then fold in bananas and chocolate chips. Pour batter into pans and bake. Pour into 2 large loaf pans (or 4 small loaf pans). You can also make 24 muffins with this recipe. Top with a few extra chocolate chips if desired. Bake for 1 hour in large loaf pan, 35-45 minutes in a small loaf pan or 22-25 minutes in a muffin pan. Make sure bread comes clean with toothpick. Let cool. Once bread is cooked, allow to cool in pan for at least 10 minutes. Then remove bread and place on cooling rack. Slice and enjoy. Slice bread and enjoy with a cold glass of milk! I like to use chocolate chunks when making this recipe, but chocolate chips work great too. Add extra chocolate chunks/chips on top of batter prior to baking. This recipe makes 2 large loaves or 4 small loaves. You can make muffins with this recipe if preferred (it will make 24 muffins, bake at 325°F for 20-25 minutes). Heavenly Double Chocolate Banana Bread - So soft and bursting with banana and chocolate flavor. The perfect recipe to use up ripe bananas! Preheat oven to 325°F. Lightly grease two bread pans and then set aside. In a large bowl, cream butter and sugar. Then mix in eggs. Next add the vanilla and sour cream. In a separate bowl whisk flour, cocoa powder, baking powder, baking soda and salt. Slowly add to sugar mixture and stir until combined. Fold in bananas and chocolate chips (reserve a few for the top). Top with with extra chocolate chips if desired. Pour into 2 large loaf pans or 4 small loaf pans. You can also make 24 muffins with this recipe. 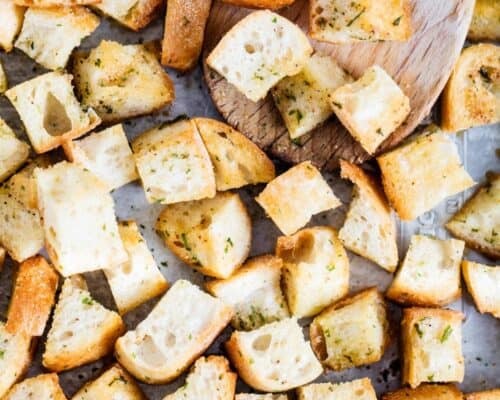 Bake for 1 hour in a loaf pan, 35-45 minutes in a small loaf pan or 20-25 minutes in a muffin pan. Make sure it comes clean with a toothpick. Once the bread is cooked, allow to cool in the pan for at least 10 minutes and then remove the bread and place on a cooling rack. Slice and enjoy with a cold glass of milk! 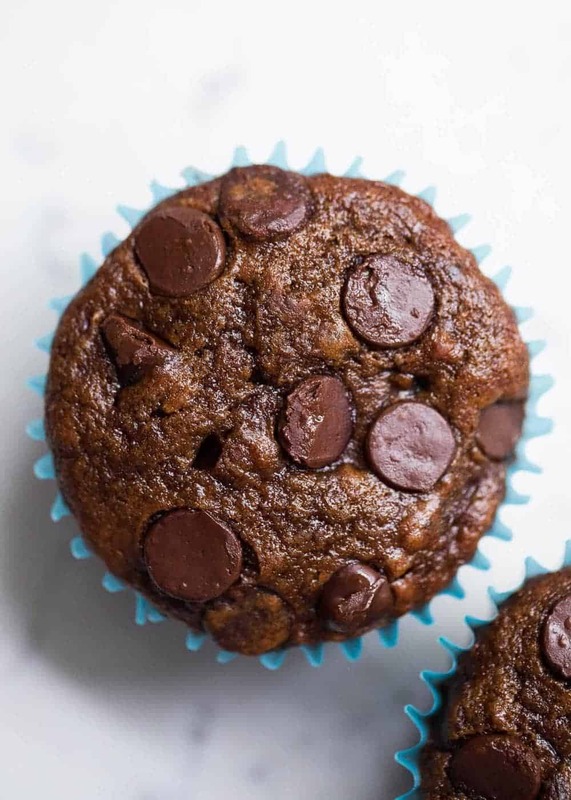 This chocolate banana bread recipe also makes great muffins. Simply line a muffin pan with liners or spray with non-stick spray and fill 2/3 the way full. Then bake muffins at 325°F for about 20-25 minutes, until a toothpick comes out clean. Another fun variation for my chocolate peanut butter fans out there is to drizzle a peanut butter glaze over the top of the bread. Simply melt 1/4 cup peanut butter in the microwave for 20-30 seconds and then drizzle over the top. If you want even more peanut butter flavor, substitute half the chocolate chips for peanut butter chips in the batter. Yum! 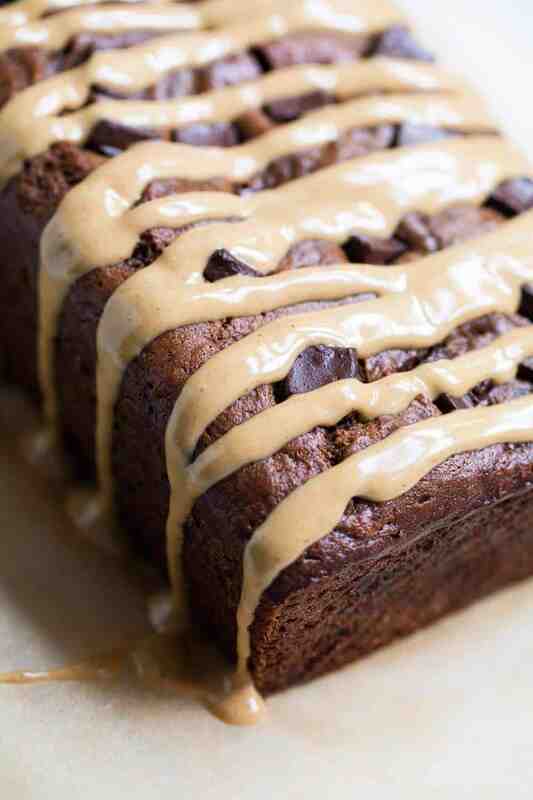 Either way, this double chocolate banana bread is delicious! I hope you give it a try the next time you find yourself with a bunch of ripe bananas. :) Enjoy! Nothing better than chocolate and bananas! 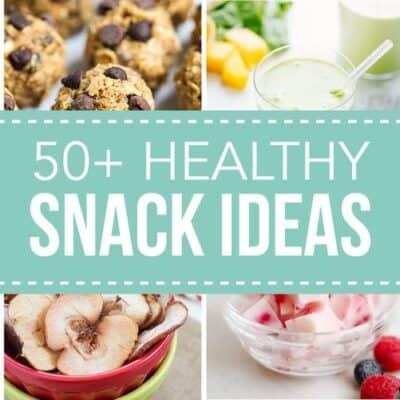 I’m going to make this this week; I have some bananas that are ready to go! Oh my gosh this looks amazing!!! Thanks so much for sharing! Literally SO good!!! Two of my favorite flavors… chocolate and banana!! I tried it and I was so sad because it ended up burned on the outside and uncooked on the inside. And I followed the recipe exactly and I baked for it 60 minutes, I did use a bundt mold because it was the only one I had, I don’t know if it that could be the cause. Would love to hear from you because I tried it and it tasted amazing and would like to try again. Hi Beth! So sorry it got burned. Every oven temperature is a little different, so I would try lowering the temperature to 300. Also make sure it is going on the middle rack. If you notice the edges starting to cook faster, I would place a piece of foil gently over the top. Hope that helps! I loved this banana cake recipe and it seems to be very simple to make. Great recipe for breakfast. This is going on my list! I want the cupcake version. Yum! I am smitten! 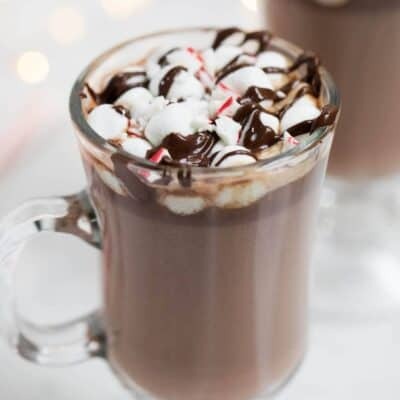 Even your photos make me want a slice of this, but can you tell me how much a cup weighs? We don’t work in cups in the UK and when I google it I get different answers! This is absolutely the most delicious bread I have ever made! Been on a banana bread kick lately. I saw this and had to make it! It is a cross between a gooey brownie that married banana bread! Unbelievable! 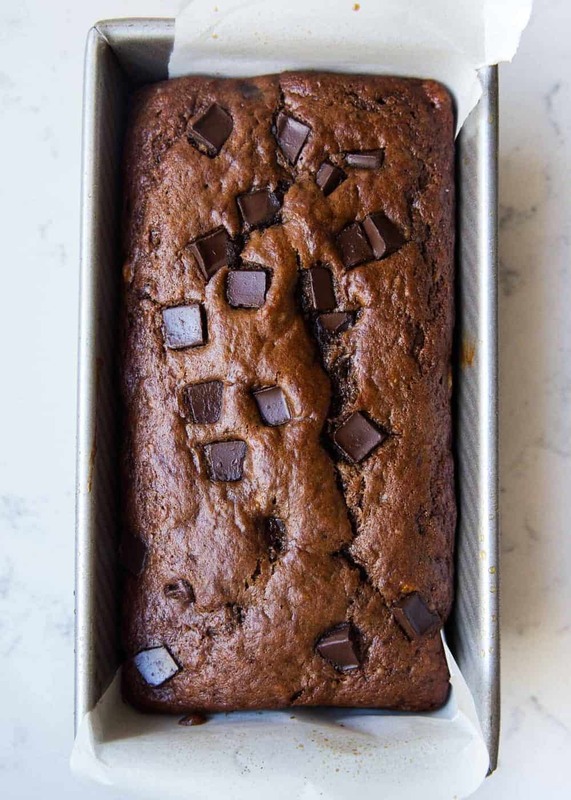 Chocolaty…yet banana bread. Moist, gooey..fantastic..def a keeper! !